Mission doesn’t always mean travelling abroad! World Mandate Ministries is also active in mission work in local towns and cities through our Faith on the Streets ministry. Faith on the Streets takes the Christian faith out onto the streets of our nation and meets those who have faith on the streets. 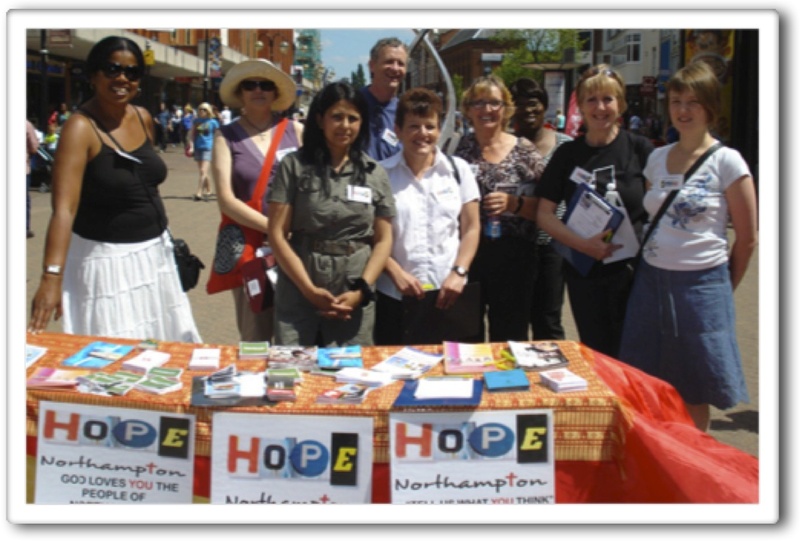 Faith on the Streets is a powerful, effective and fruitful ministry. Faith on the Streets meets people of any faith and no faith. Right where they are. On the streets. World Mandate Ministries has been taking faith to the streets for many years. We regularly witness people coming to faith in Jesus Christ. 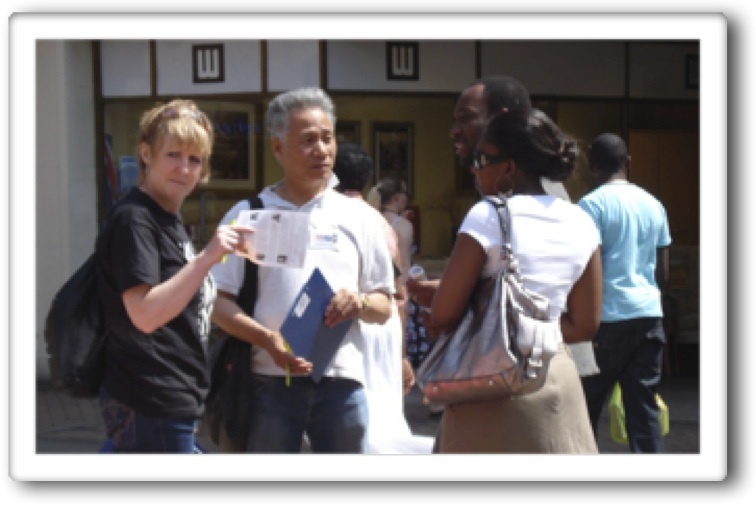 World Mandate Ministries’ Evangelistic teams can help you minister Faith On The Streets to your own community. If you would like to be part of a team on mission, or if you would like World Mandate Ministries to bring a team to assist you with related evangelistic outreach, contact us.